I am not a coffee drinker. No one in my family is, so there is a complete dearth of any machines, utensils, or knowledge for brewing a cup in my kitchen. If you’ve been around my blog before, it will come as no surprise to you that I decided to use the beans to infuse a container of Cointreau-flavoured double cream (left over from a Christmas two-for-one sale at Waitrose) and make truffles. 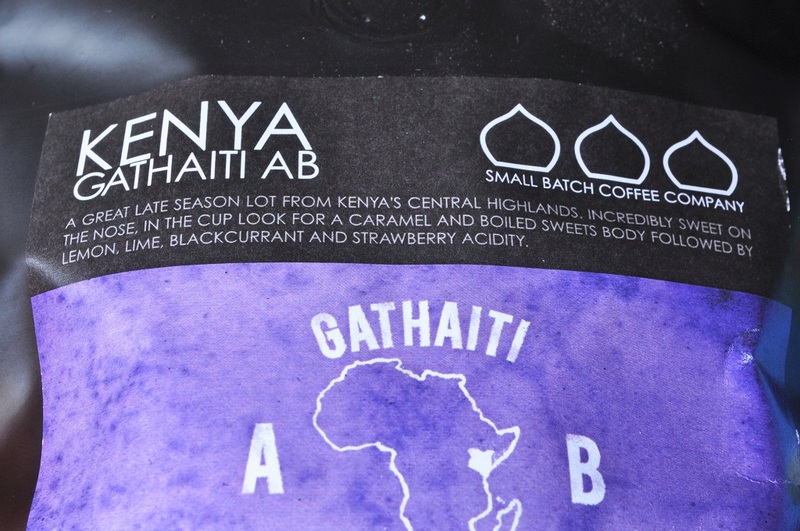 After sniffing at both bags of coffee, I decided to use the Kenyan beans, as they had a sweeter, caramel-like scent, which I thought would pair nicely with milk chocolate. The coffee-infused ganache and gentle alcoholic flavour imparted by the Cointreau provide balance to the milk chocolate’s sweet creaminess, and the notes of orange make the truffles taste like a very adult version of a Terry orange! If you like the sound of that, the recipe is included below. 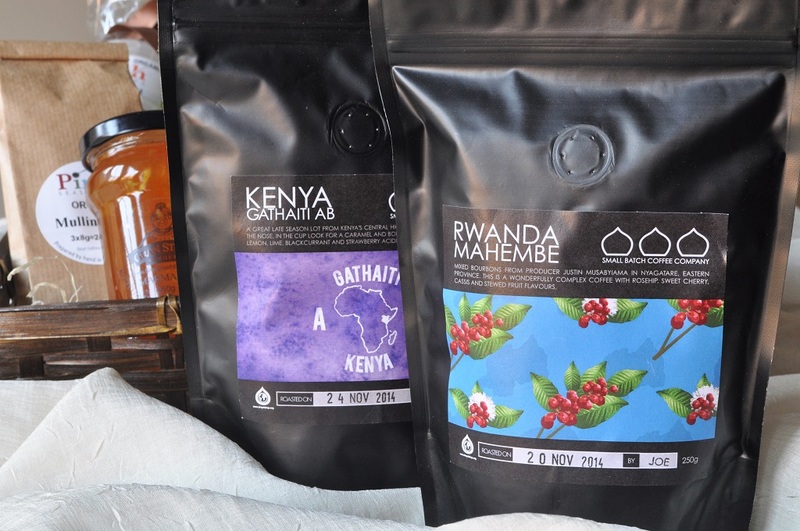 If you want to learn more about the Small Batch Coffee Company (for probably many of you are coffee drinkers), you can read their feature on Rosemary and Pork Belly’s blog, or visit the company website. 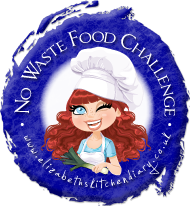 I am sharing the recipe with the No Waste Food Challenge hosted by Elizabeth’s Kitchen Diary, as that second container of Cointreau cream would undoubtedly have languished in the fridge unused without this inspiration! 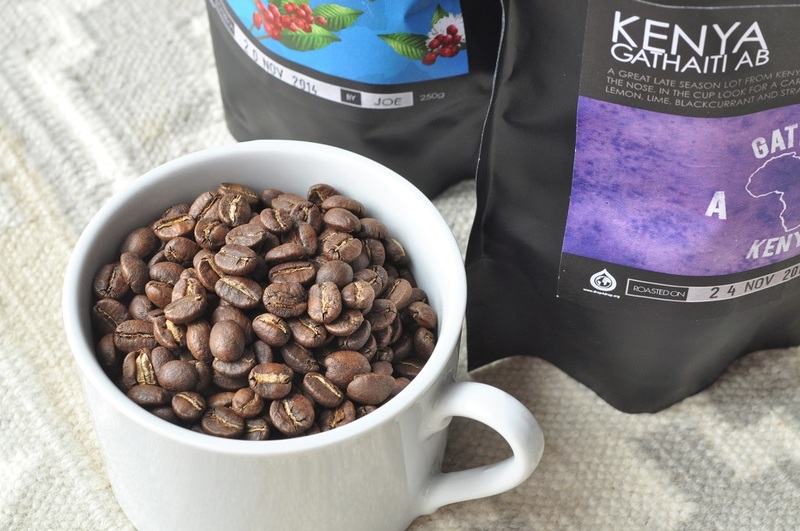 Pour the cream and coffee beans into a saucepan and bring to a simmer over medium heat. Remove from the stovetop and cover the pan tightly with a lid or plastic wrap, and let steep for 20 minutes. Strain the coffee beans out of the cream and return the pan to the stove. Place the chopped milk chocolate in a small bowl. Bring the cream just to a boil and then pour it over the chocolate in the bowl. Let stand for a minute before whisking together to form a smooth, shiny ganache. Cover and let stand until completely cool. Spoon the cooled ganache into a piping bag fitted with a small round tip. 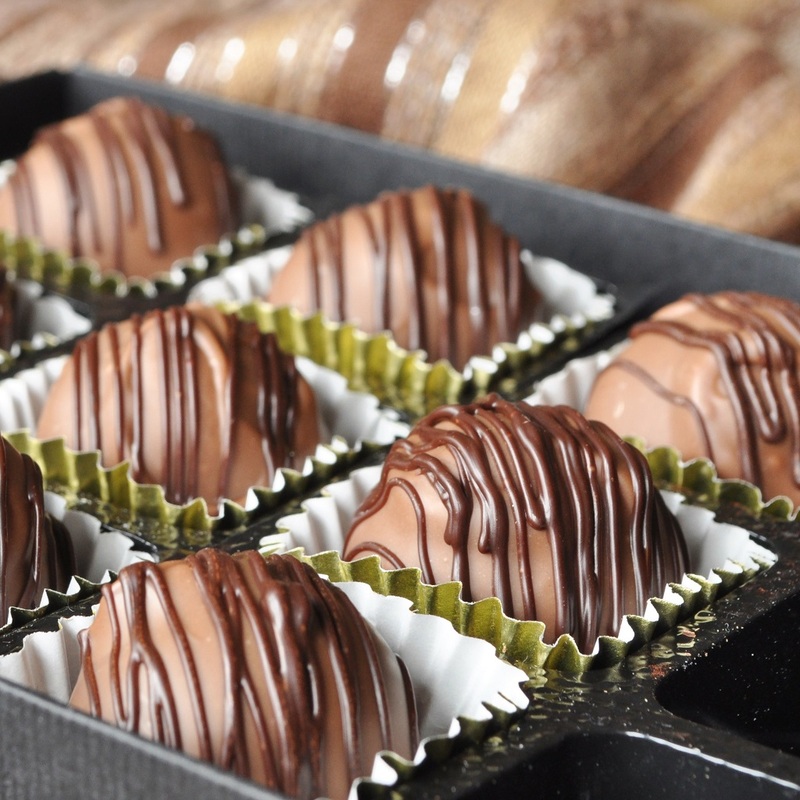 Pipe ganache into each truffle shell, filling just to the top. Let harden for a few hours or overnight. Spoon a little of the tempered milk chocolate into a paper cone or a ziplock bag with the tip of a corner snipped off (the chocolate would harden on a metal piping tip). Pipe a small amount of the chocolate over the opening of each truffle shell to encase the filling completely. 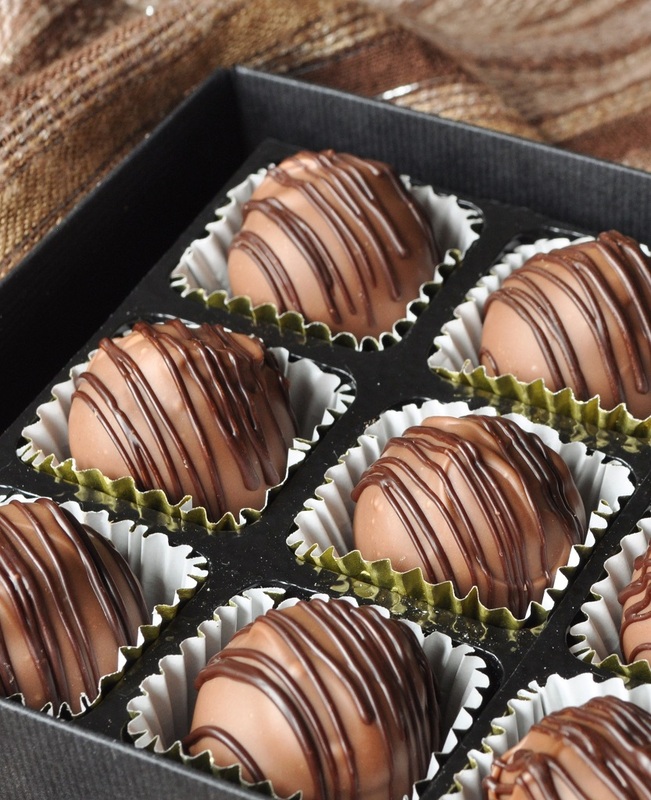 Use a loop dipper or fork to dip the truffles in the remaining tempered milk chocolate and set aside to harden on a piece of wax paper. 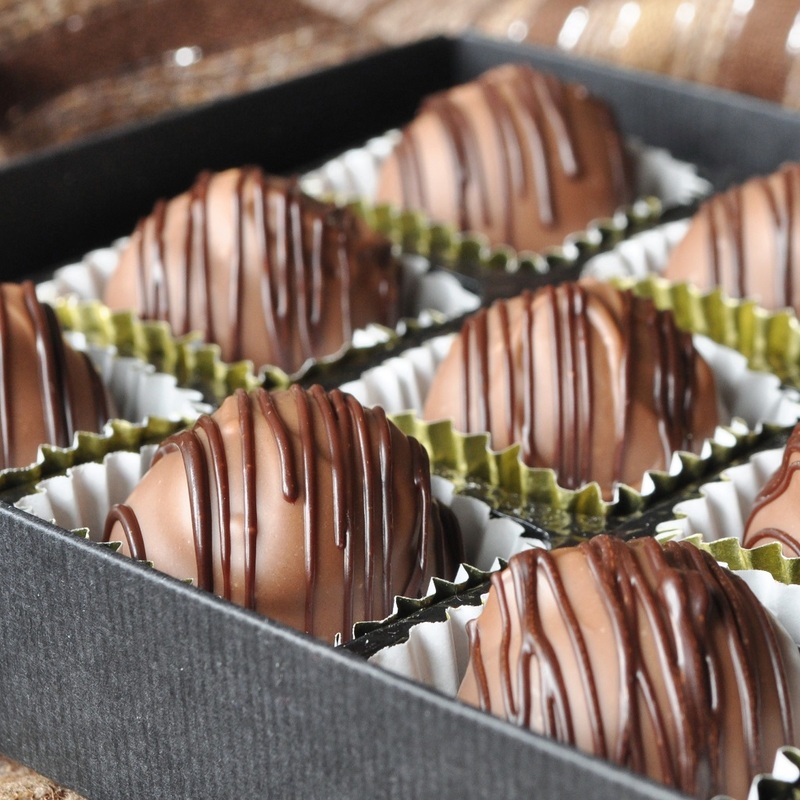 Once the milk chocolate coating has hardened, spoon the tempered dark chocolate into a paper cone or ziplock bag with the corner snipped off and use it to decoratively stripe the truffles. Let the decoration set before serving or packaging. *If you can’t find Cointreau-flavoured cream now that Christmas is past, just flavour some ordinary double cream with Cointreau and sweetened it with a little sugar. 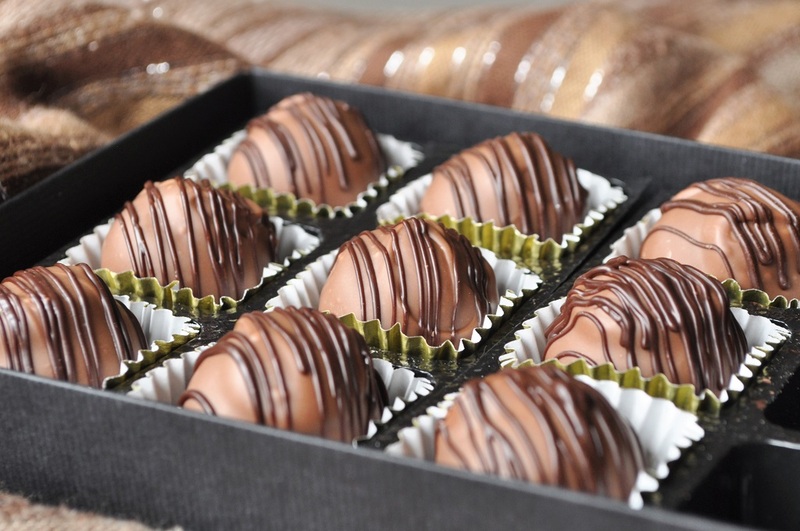 **You can purchase truffles shells at candy supply stores or online from the Chocolate Trading Co. here. I can hardly wait until Christmas comes round again, and Waitrose puts it back in stock. Just kidding . . . I want to enjoy my full year! They look absolutely wonderful!!! I reckon, they taste the same way, too. 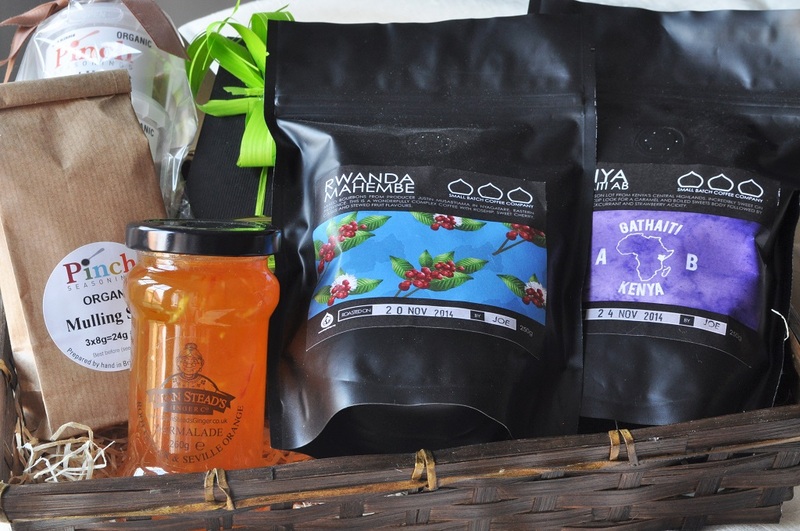 The first thought regarding using coffee was to use some in some sort of chili. I’m afraid so. Absolutely and terribly wonderful.